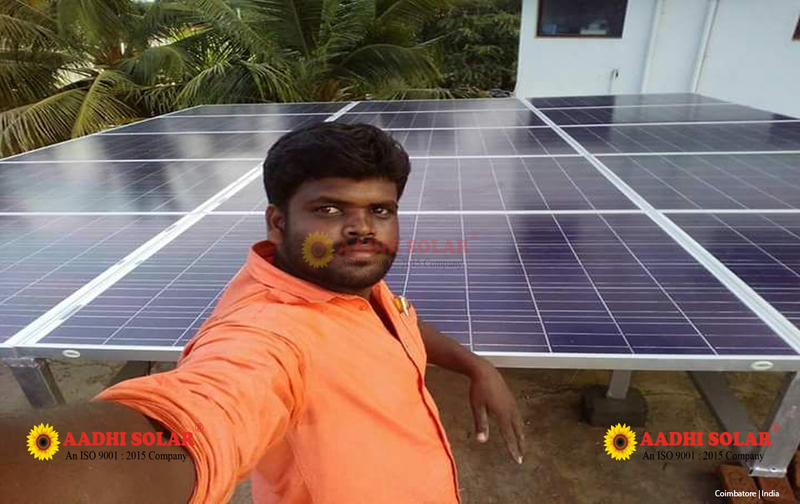 "We are the energy saving oriented people who utilize solar energy & being used by innovating Into various solar products." 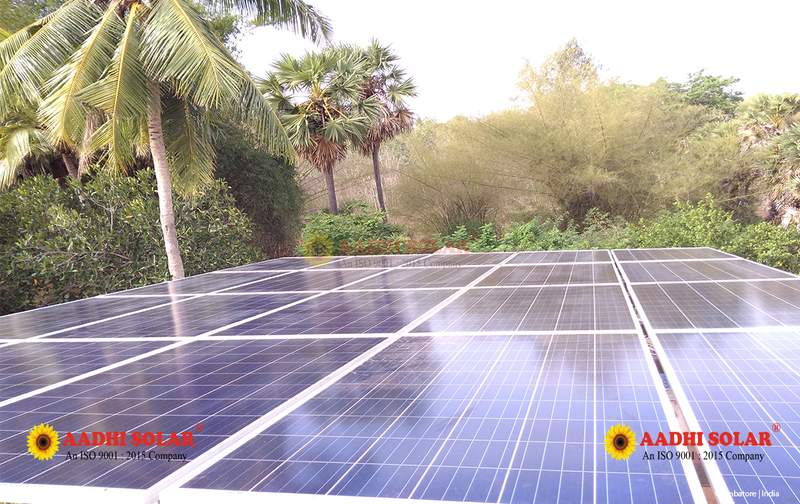 AADHI – The leading Power Back-up Solution provider in India, with its consistent focus on technological innovation, has attained heights unheard of, in the largely unorganized industry. 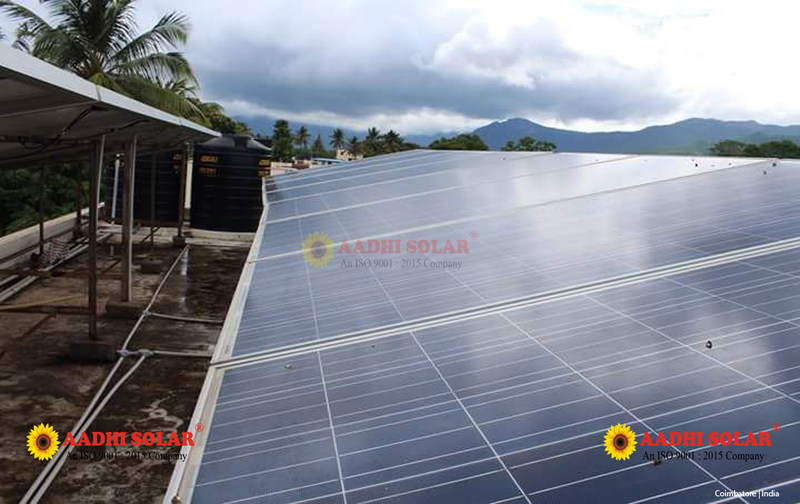 Having a clear technological edge, creating new benchmarks and upgrading standards for the industry, comes naturally to AADHI . 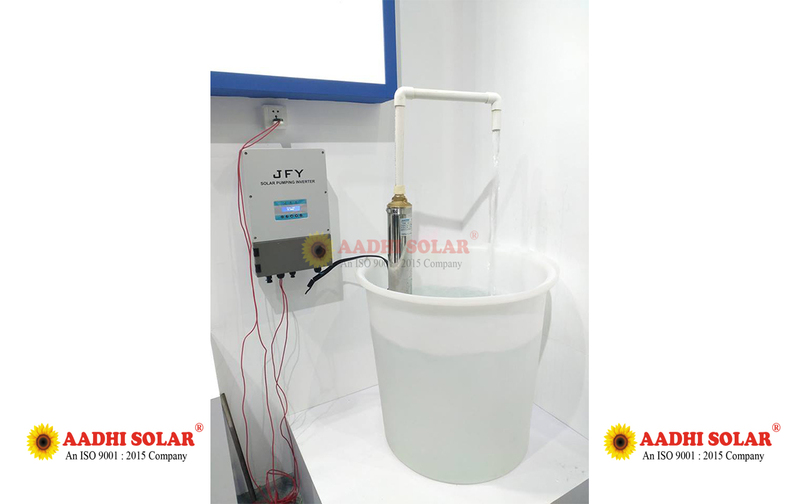 Today, AADHI Systems is the established leader in product innovation, design sensibility and sales distribution network. 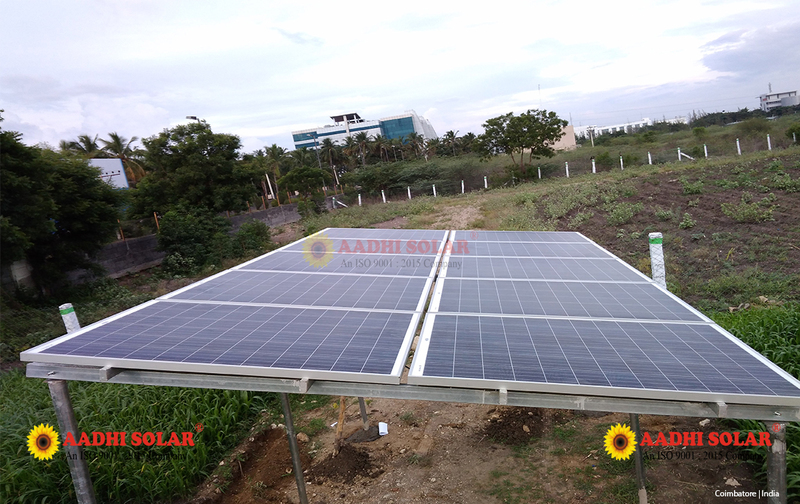 AADHI Systems is an Indian power and Energy Storage Company with a global presence, delivering high quality Solar pump, Solar agriculture pump, solar deep submersible pump, Solar surface pumps, solar fountain pumps, solar garden pumps, solar pump for home. 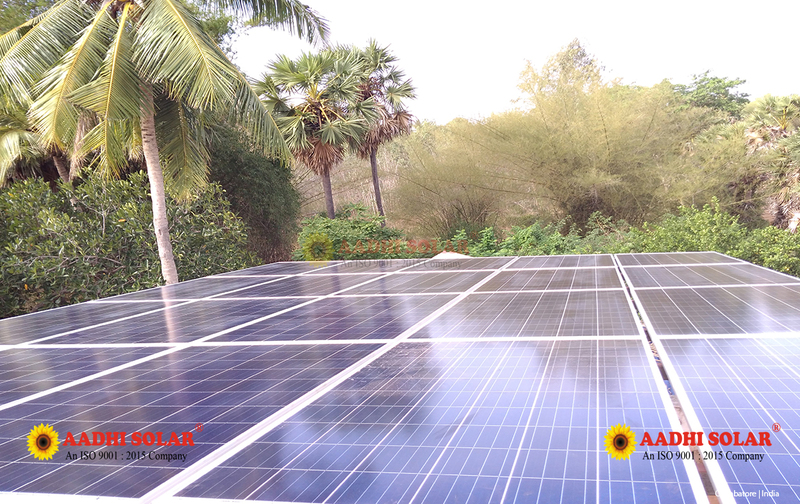 We are the energy saving oriented people who utilize solar energy & being used by innovating Into various solar products. 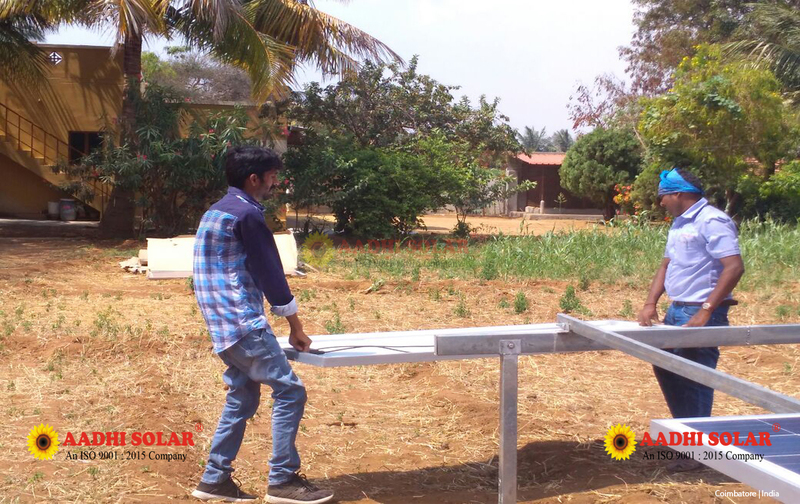 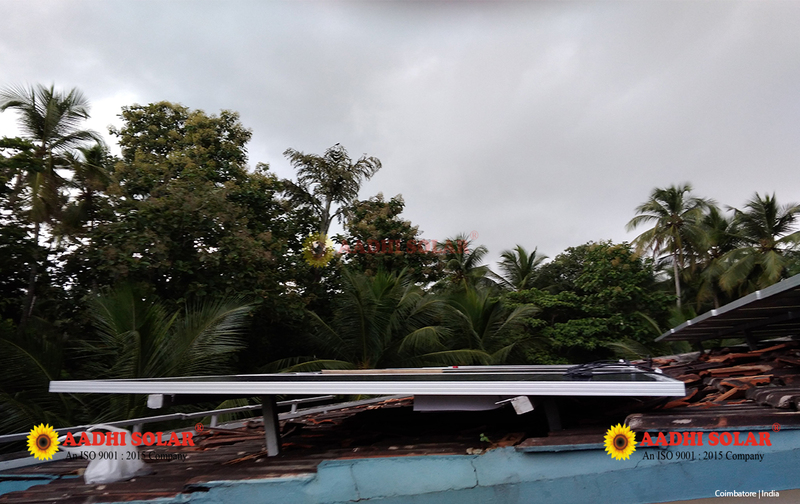 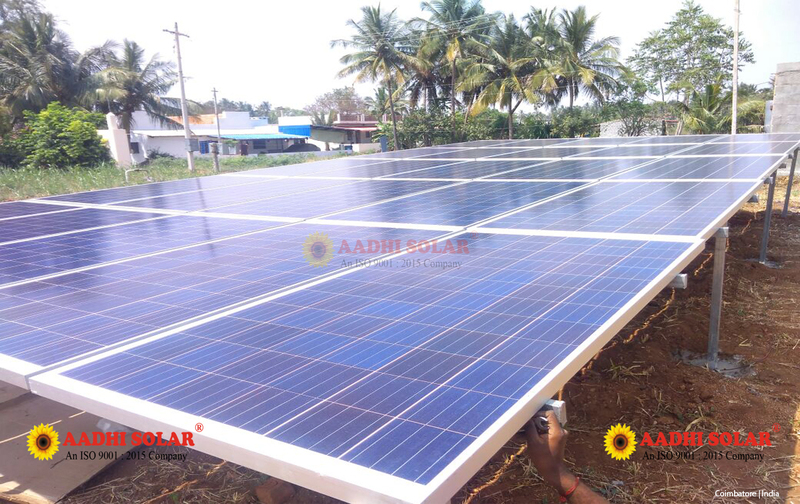 Aadhi solar understands and evaluate the exact need from the customer end and give suggestion with relevant solar products. 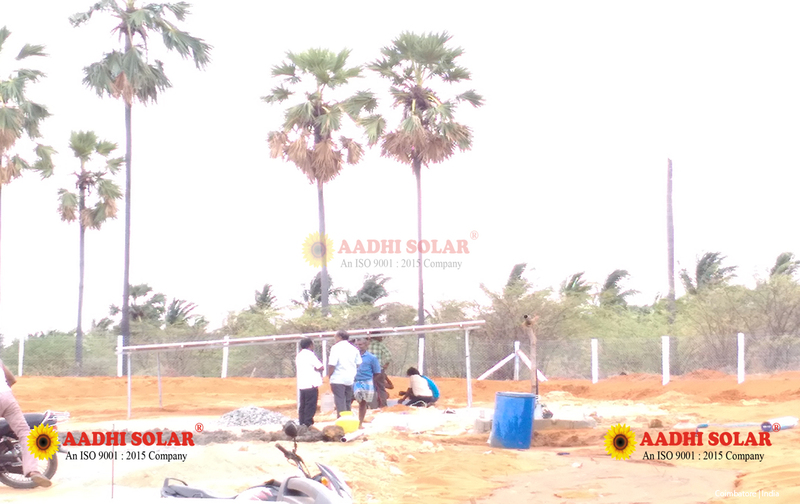 Aadhi solar plans the execution of the renewal energy product to the customer end With reliable stringent product. 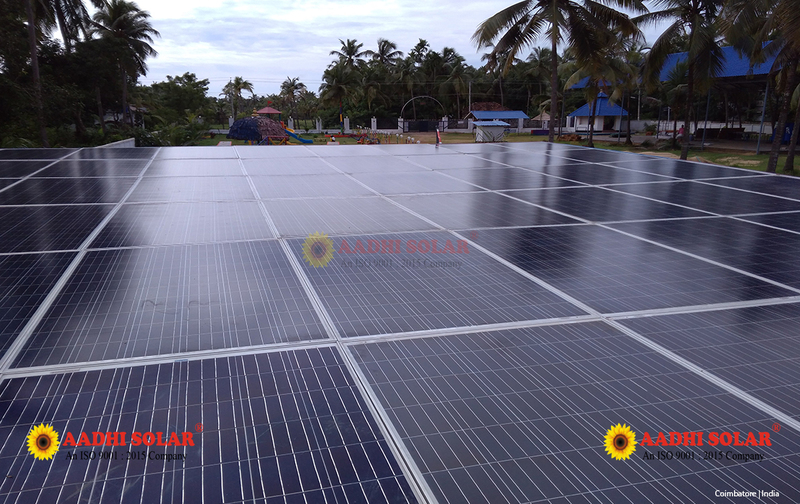 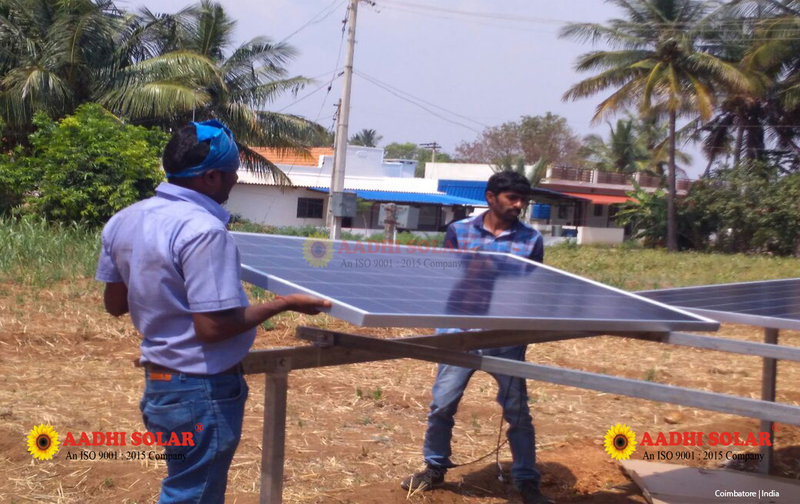 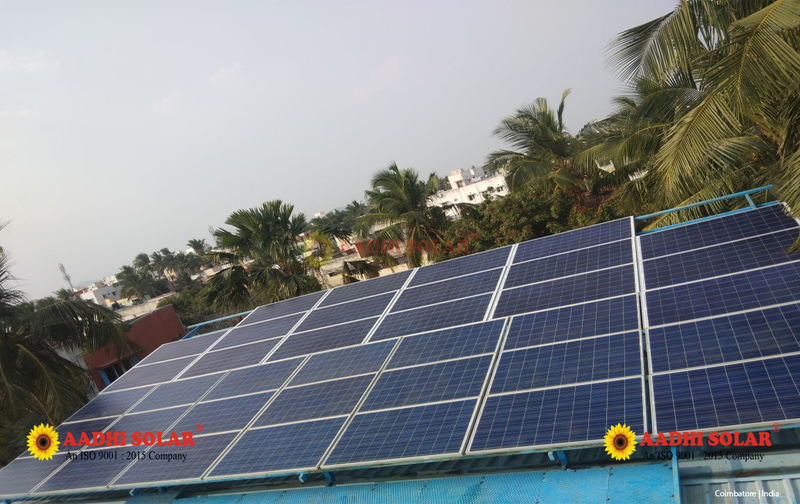 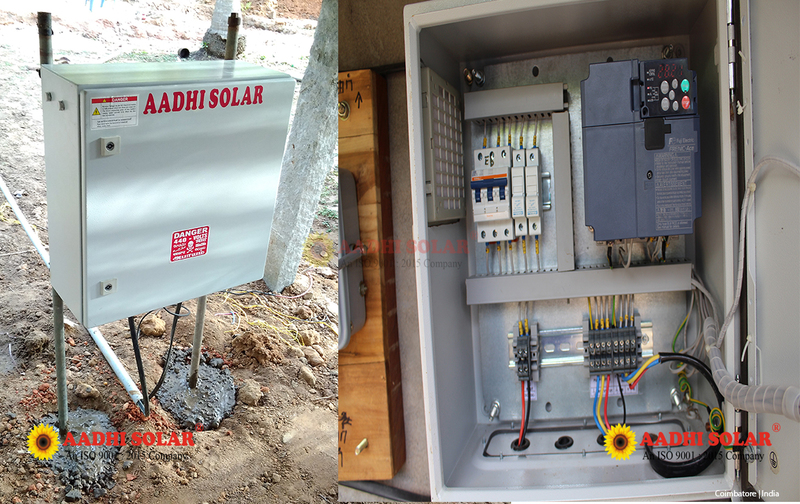 Aadhi solar creates the development in installing the solar product by the excellent trained engineers and technician. 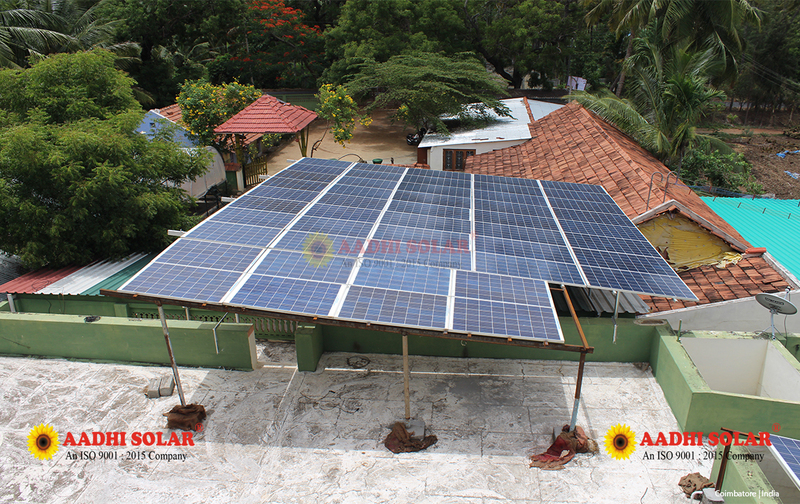 Aadhi solar plays the major role in saving electricity by installing to more than one lakh customers. 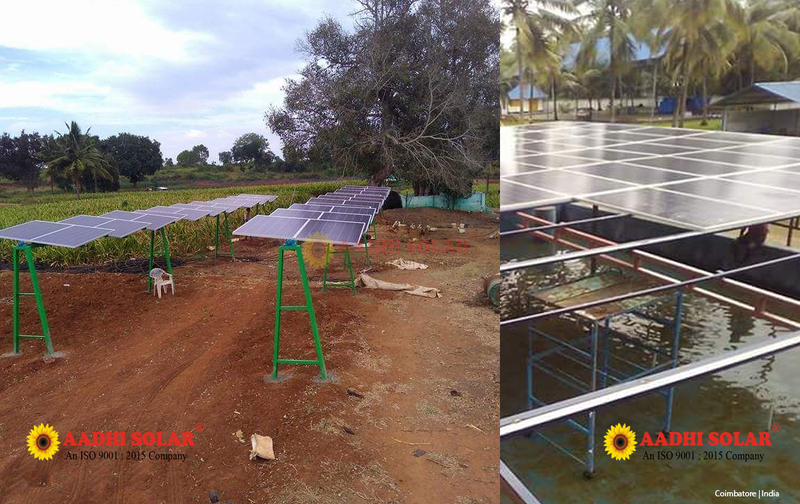 Solar WATER PUMPs are specially designed to lift water forirrigation, horticulture farms, gardens, drinking and other similar applications. 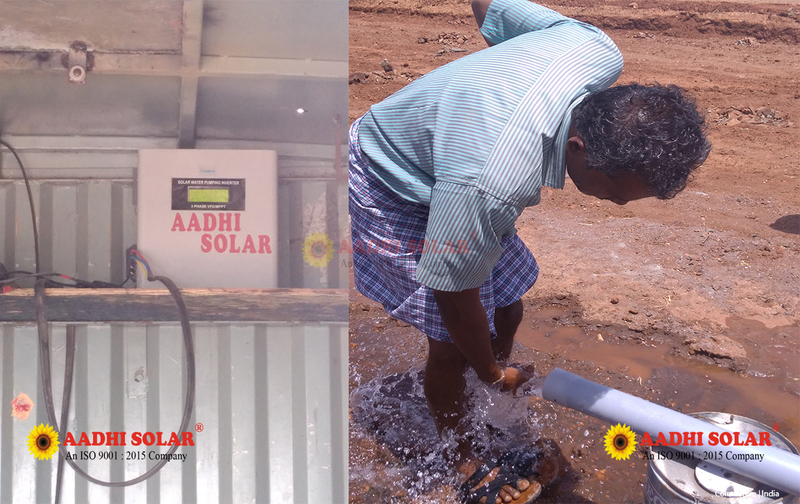 These solar powered WATER PUMPs are best alternatives for areas where there is no electricity or scarcity of power supply. 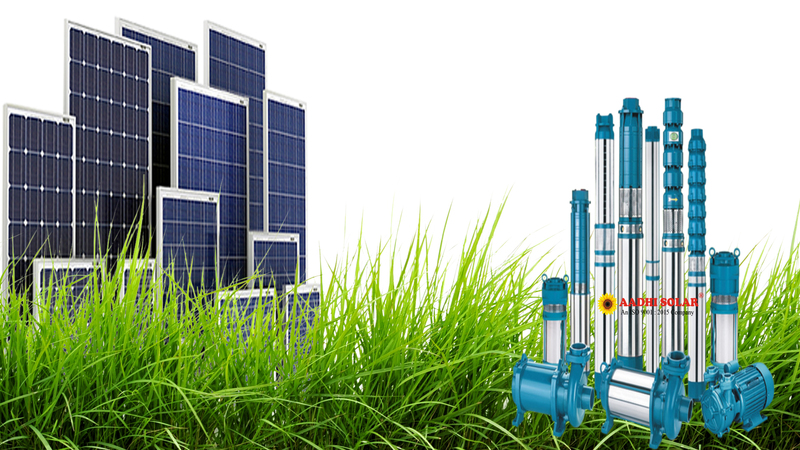 Easy Photovoltaic’s solar WATER PUMP systems can be easily installed and requires minimum maintenance. 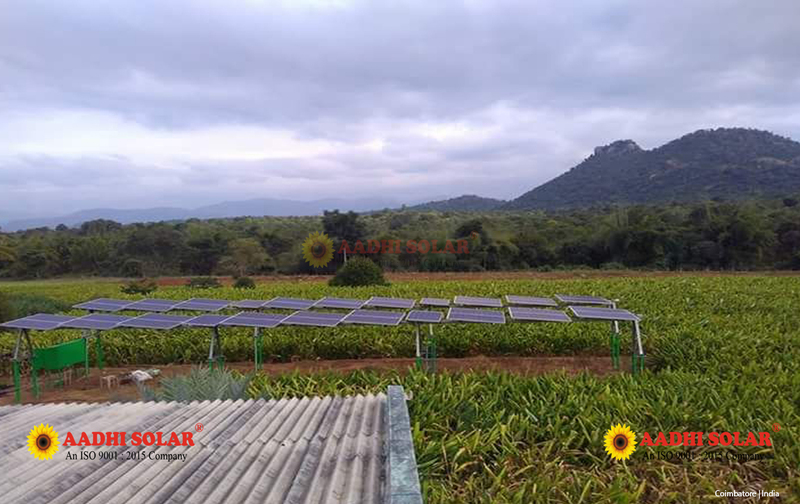 We manufacture and supply various models of solar WATER PUMPs, solar submersible WATER PUMPs and the specially designed modules of the system can withstand extreme weather conditions such as storm, rain and dust and are impact resistant. 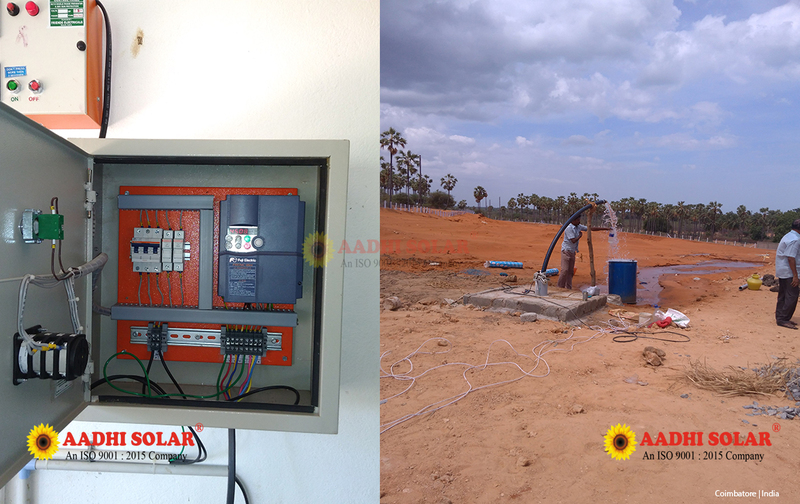 A solar PV WATER PUMPing system - commonly known as a solar pump - draws power from solar cell / modules to operate a motor pump set. 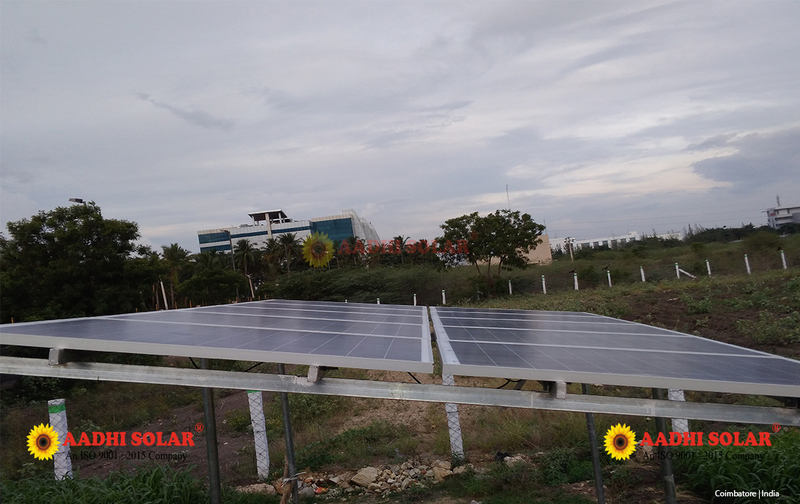 Solar power pumps use specially developed and energy efficient motor pump sets to achieve higher discharge which off sets the high initial cost. 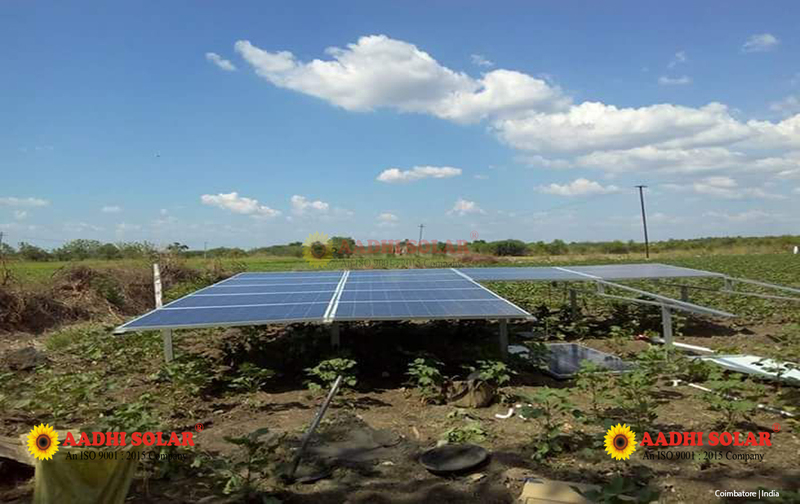 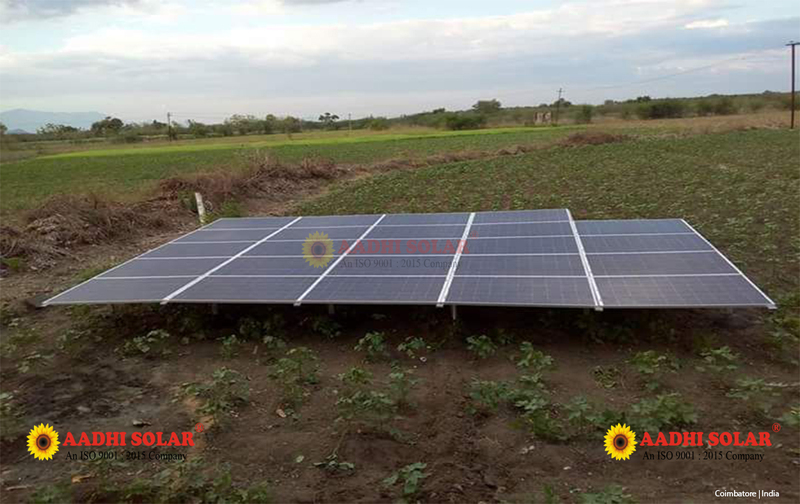 A solar PV WATER PUMPing system consists of a number of solar PV modules connected in series - parallel combination to generate sufficient power to operate a motor pump. 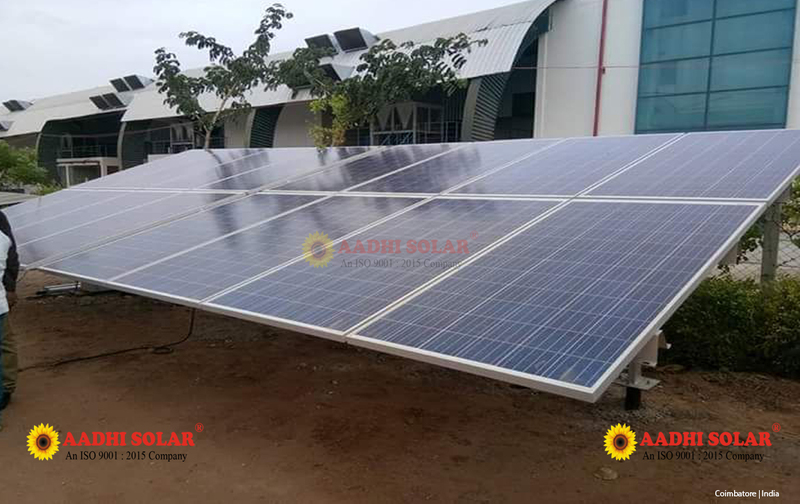 The solar PV modules are mounted on a metal frame in a manner that the mounting frame can be turned / tilted to ensure that the modules keep facing the sun throughout the day. 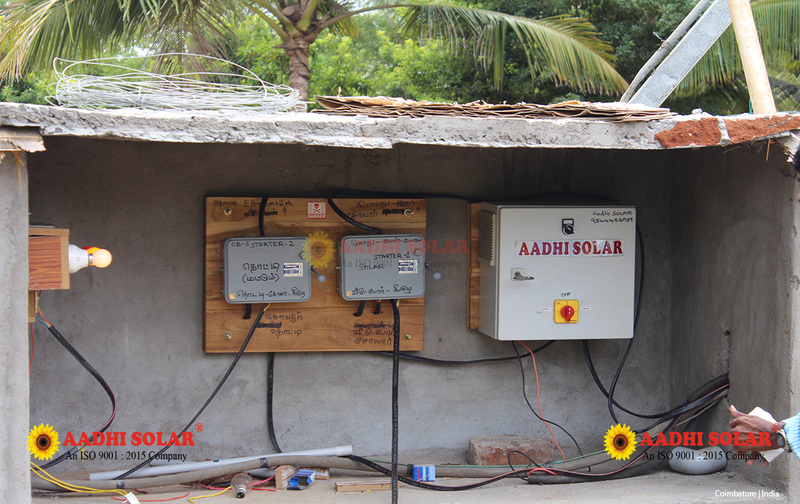 The system does not have any storage battery since power generated is used directly then and there. 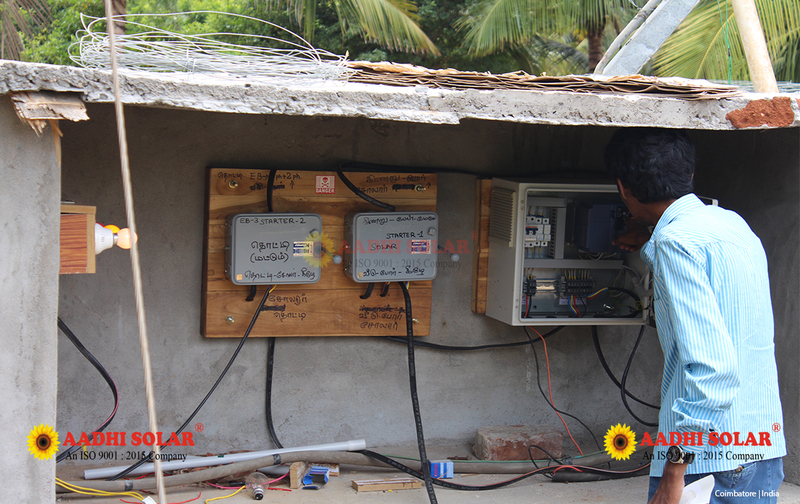 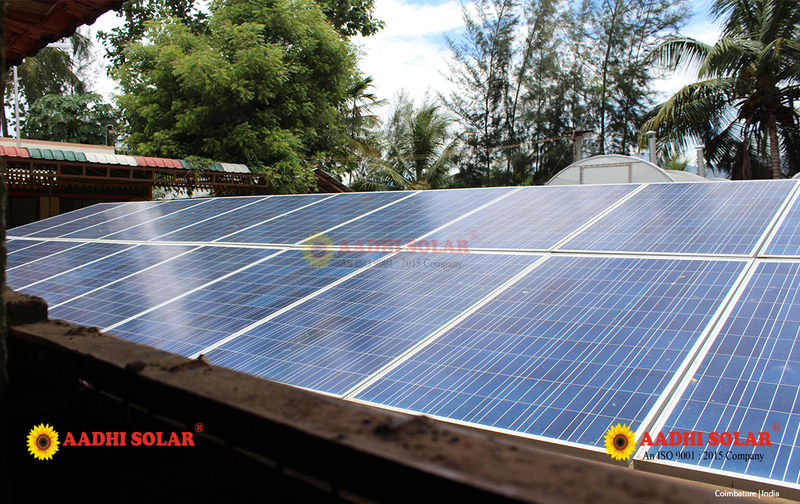 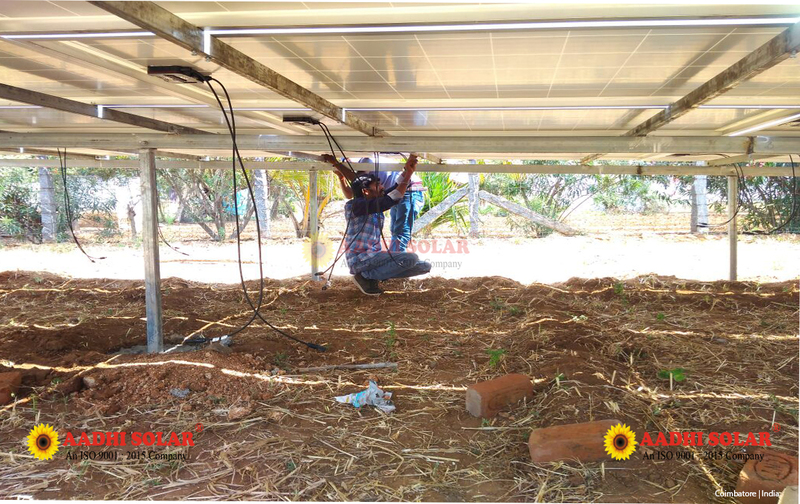 The SPV array converts the solar energy into electricity which is used for running the motor pump set. 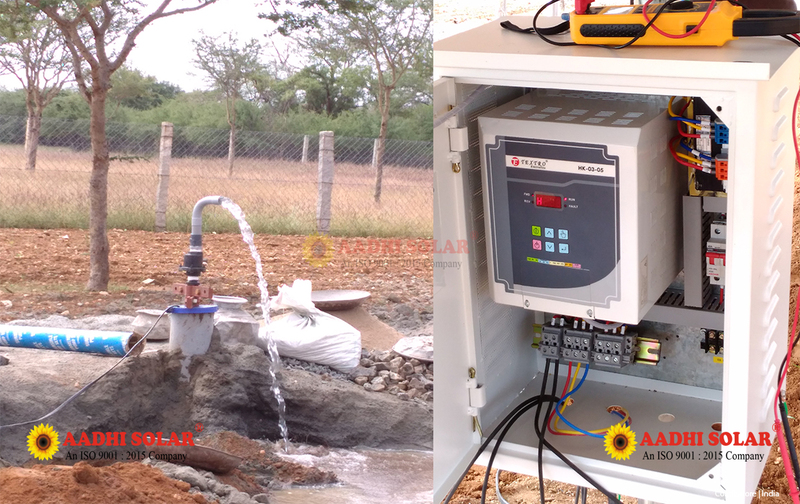 The pumping system can draw water from the open well / bore well or stream / pond or canal. 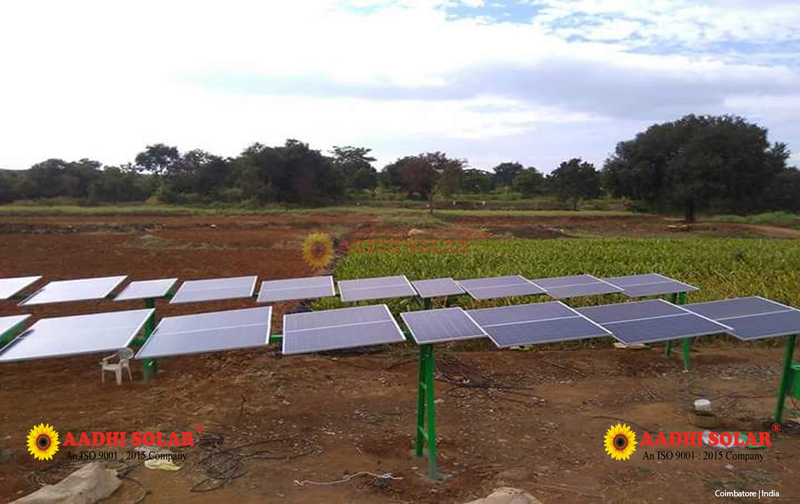 The broad category of Solar Water Pump - Hand Pump that we manufacture and supply to our worldwide clients can be used manually without AC or DC support. 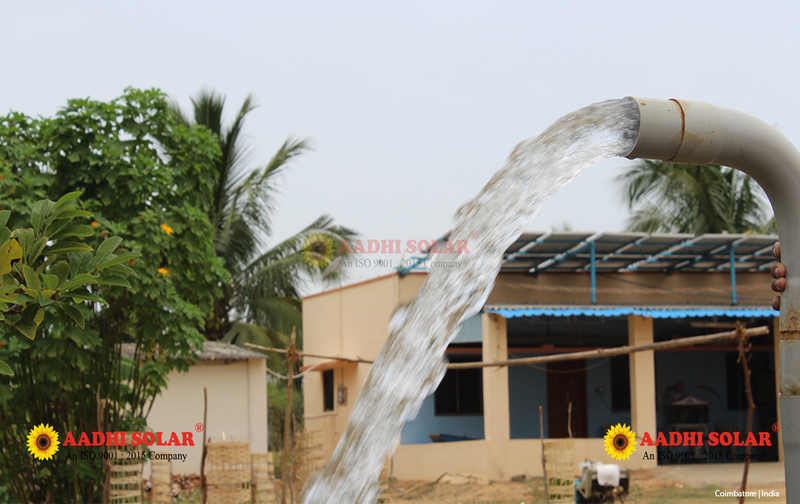 This hand pump is useful in all areas. 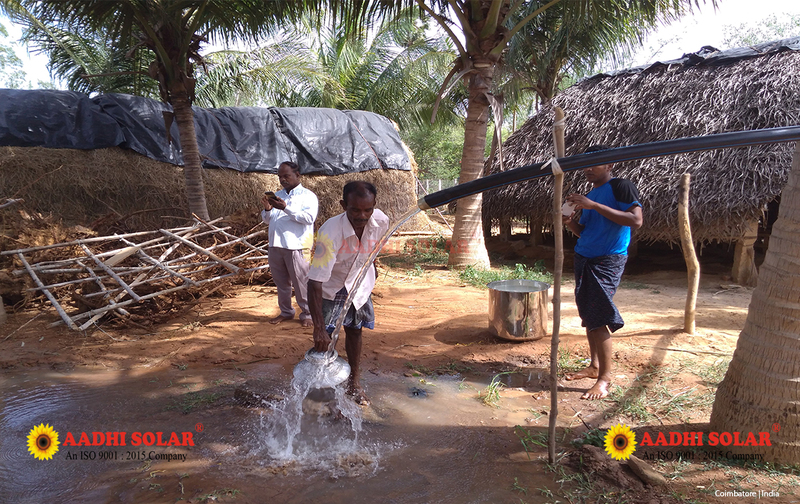 Water starved villages are particularly convenience by the pump. 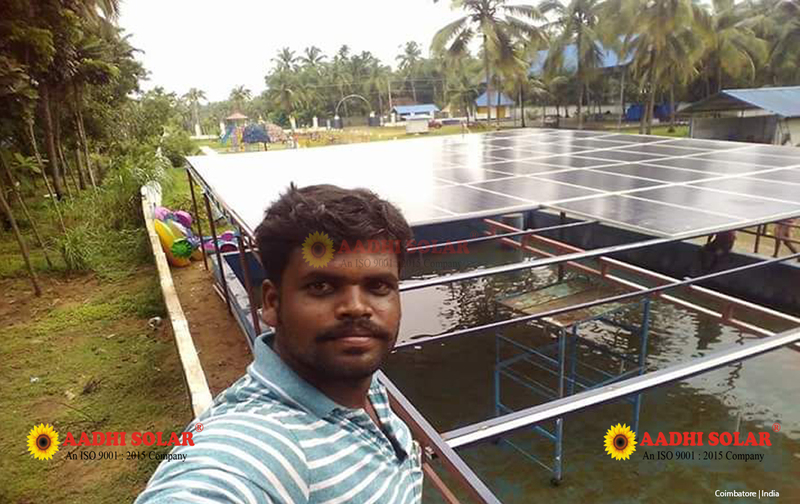 Water can be sourced through AC support in the night and even on rainy days where sunlight is negligible. 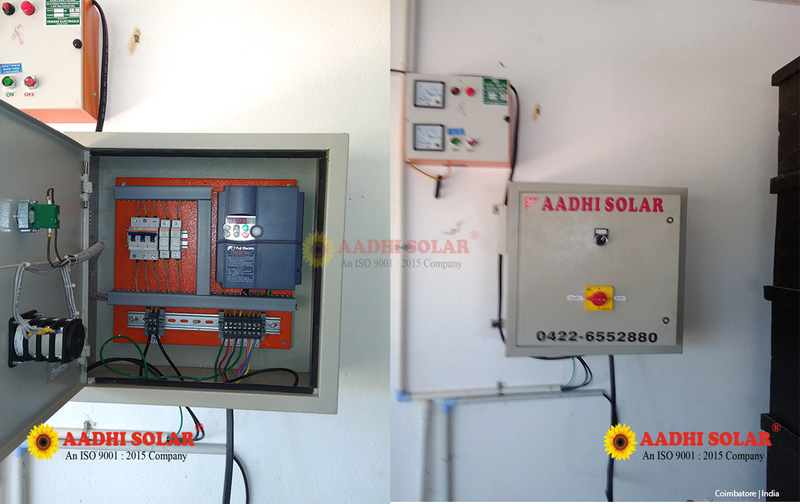 During daytime, water can be sourced through DC solar inverter. 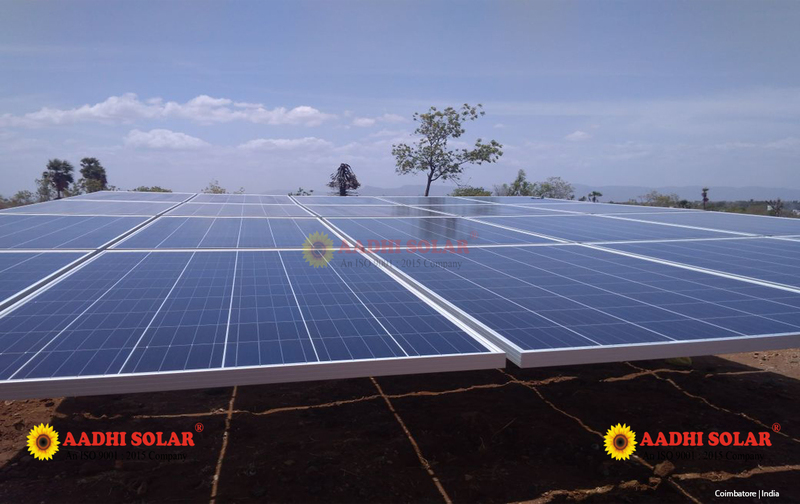 Our range offers solutions to various areas of operation. 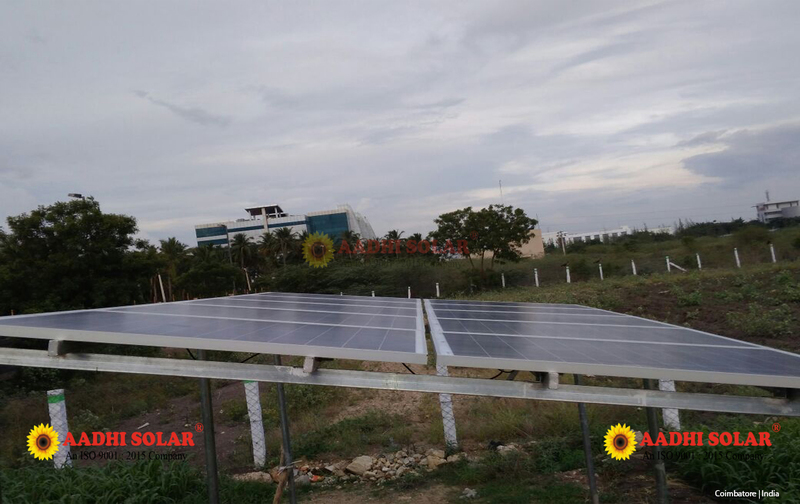 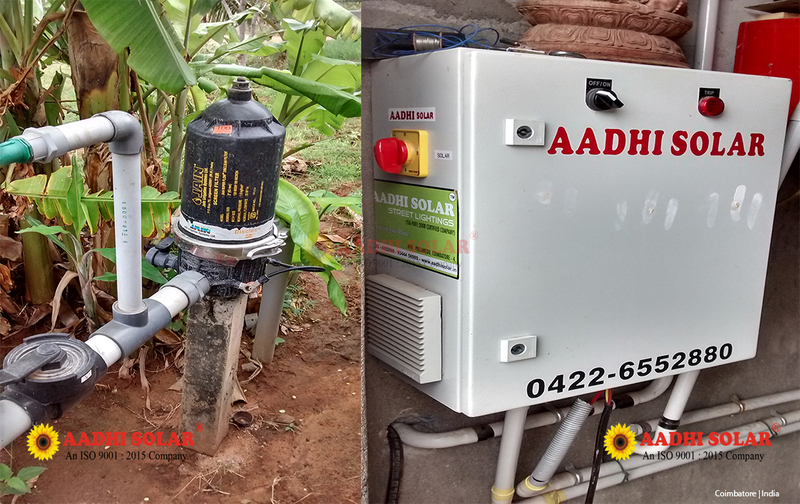 AADHI SOLAR provides a solar WATER PUMPing system, this is welcome alternative to fuel burning generatores or hand pumps.It consist of a DC/AC surface mounted/submersible/floating motor pump set, electronics if any, interconnect cables, a On-Off switch and a PV array mounted on a suitable structure with a provision of tracking.The whole system is simple, robust and absolutely maintenace free for year’s.Rigid mounting structure is employed to withstand high wind speeds.